The 24 Hour Challenge inspired by Disney•PIXAR’S INCREDIBLES 2 has come to a close for this year. What a super response! You can still log any time until the end of September 2018, though the prize draw is now complete. 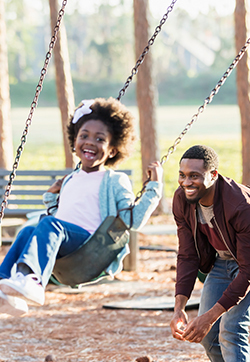 We hope you’ll keep enjoying incredible times getting active together! 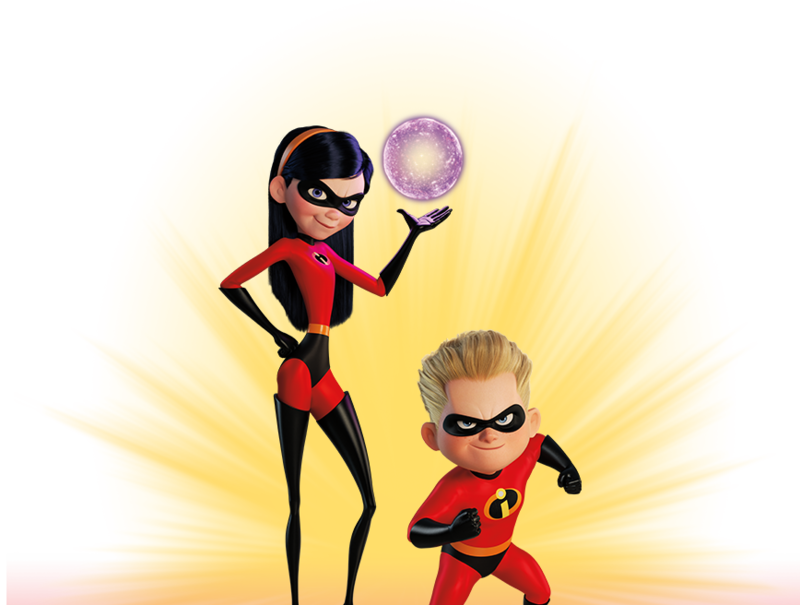 Check out MISSION HQ for fun ideas on how to get active inspired by your favourite Incredibles 2 characters, or come up with your own favourite activities. 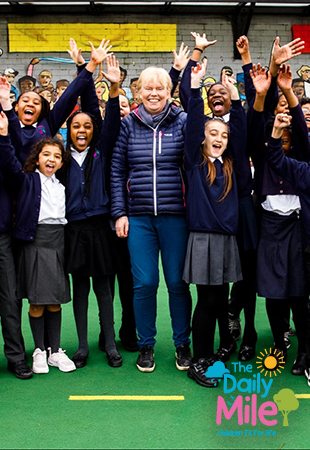 What makes this challenge truly incredible is that you can help build a better world for children. By taking part, you can help UNICEF provide children with clean water, life-saving food, vaccines, and a safe space to laugh and play. Want to take on the challenge but don’t know where to start? 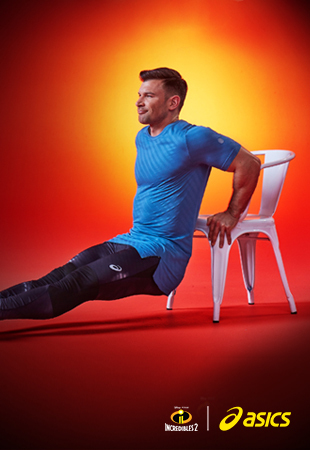 Use our Incredible Challenge Plans to get your summer sorted. Jack Jack has loads of energy, and always wants to be doing something new. In this mission all the teammates need to keep moving together. You’re Frozone, and you’ve just arrived at the scene of the Underminer’s devastation on your ice path. But you need to do a super quick scout of the area, all angles covered. You must jump up, spin around, and be ready to make your next move! To be a Super you need to be ready for action whenever the world needs you. 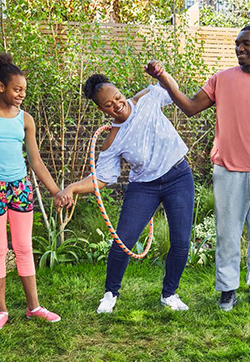 Can you keep your family on the go this summer by being like Dash and completing The Daily Mile? Imagine you’re Mr Incredible, and whilst chasing the Underminer there’s debris flying towards you, and you have to use your super strength to dodge a low piece, then catch a high one to save the day! 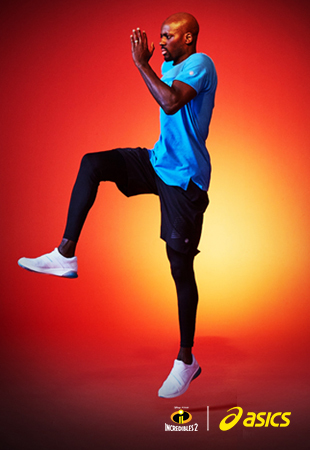 Dash often needs to outsmart his opponents, as well as outpace them. Can you beat your teammates with both your skill and speed? Take part and you could win a Disney themed Garmin vívofit® jr. 2 activity tracker to continue tracking your activity after the challenge. Terms and conditions apply. Competition entrant must be 18+. 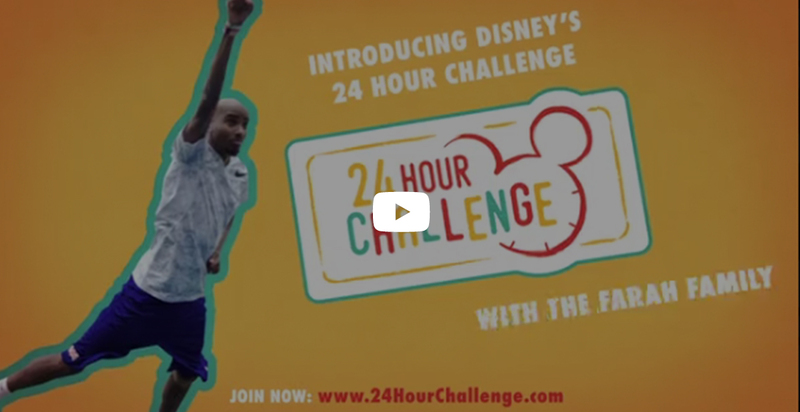 Complete the 24 Hour Challenge for your chance to WIN an incredible holiday to Disneyland Paris to take part in the Magic Run weekend 21st – 23rd September 2018. Log your time every week for your chance to win an Incredibles 2 prize bundle worth more than £75 including great products from Hasbro. 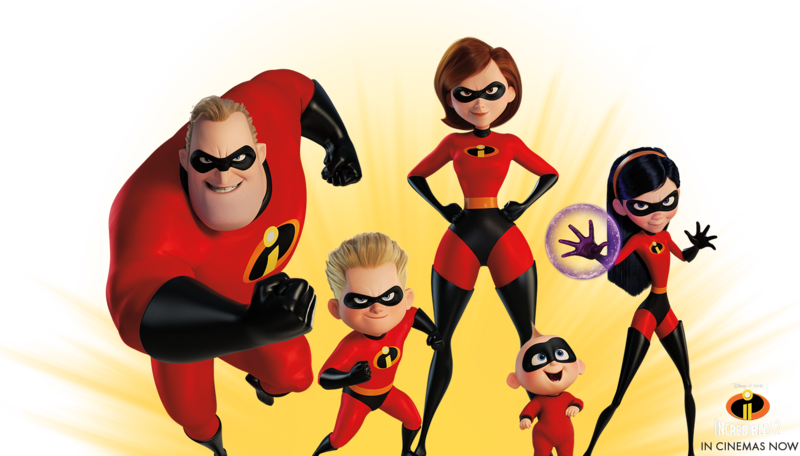 Log your time every week for your chance to win an Incredibles 2 prize bundle worth more than £75 including great products from Jakks. Log your time every week for your chance to win an Incredibles 2 prize bundle worth more than £75 including great products from Mondo. Log your time every week for your chance to win an Incredibles 2 prize bundle worth more than £75 including great products from Sambro. Log your time every week for your chance to win an Incredibles 2 prize bundle worth more than £75 including great products from Funko. 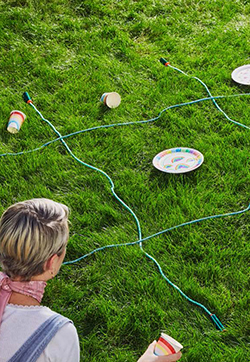 Clock up your time with Disney Store in their FREE Incredible Training Academy! Terms and conditions apply. SELECTED STORES ONLY.